The M1 goes to Dublin from the north and is the approach road to Dublin from Belfast and Northern Ireland. The M2 approaches Dublin from the north (Ashbourne).The M3 approaches from the north west (Kells). The M4 approaches Dublin from the west joining the M6 from Galway. The M7 approaches Dublin from the south west (Limerick joining the M8 from Cork and the M9 from Waterford. The M50 circles Dublin and joins with the M11 going south towards Wexford. There are tolls on most of the motorways. The maximum speed on the motorways is 120km per hour. There may be lesser speeds at various locations so motorists should watch the road signs carefully. Speed limits are monitored by mobile cameras and by Gardaí (Police) and are enforced strictly. Motorists detected driving in excess of the speed limits will have penalty points put on their licence and will have fines imposed and may be prosecuted in court. Visitors from abroad should be aware that driving in Ireland is on the left side of the road/street. There are a few Car Ferries travelling to and from Dublin. The Main Destinations are Liverpool, Holyhead, Douglas and Cherbourg. Ferries leave Dublin from either Dublin Port or Dun Laoghaire. 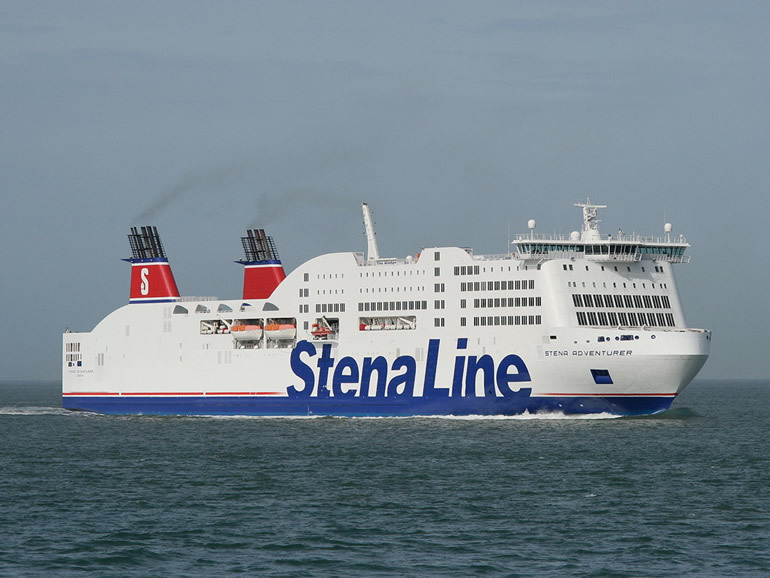 The main carriers are Irish Ferries and Stena Line. Dublin Airport serves numerous destinations within Ireland including Cork, Shannon, Kerry and Galway as well as many international destinations in the UK, USA, Europe, Asia and worldwide. 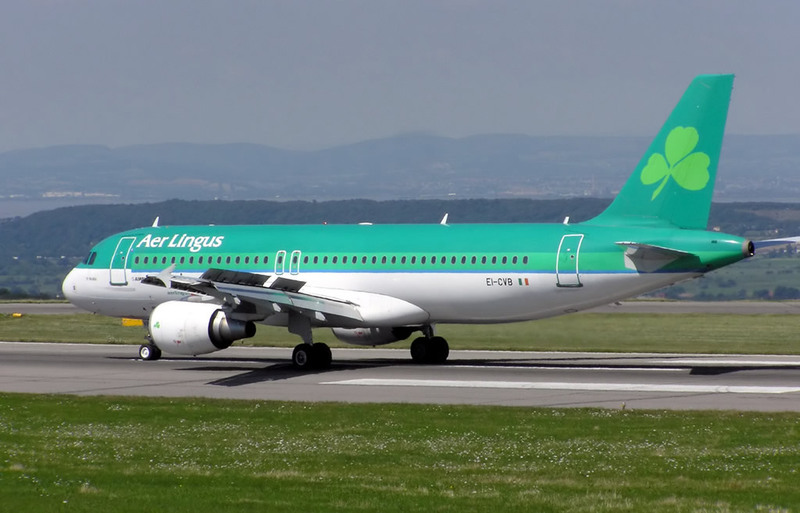 The two main Irish carriers operating out of Dublin are Aer Lingus and Ryan Air. Taxis and coaches are available to take visitors to the city centre and elsewhere. Dublin is accessible from all parts of Ireland by Bus or train. The rail network is operated by Iarnród Éireann. There are numerous private bus operators but the main nationwide bus network is run by Bus Éireann. Check routes and timetables of trains at Iarnród Éireann website. Check routes and timetables of buses at Bus Éireann website.